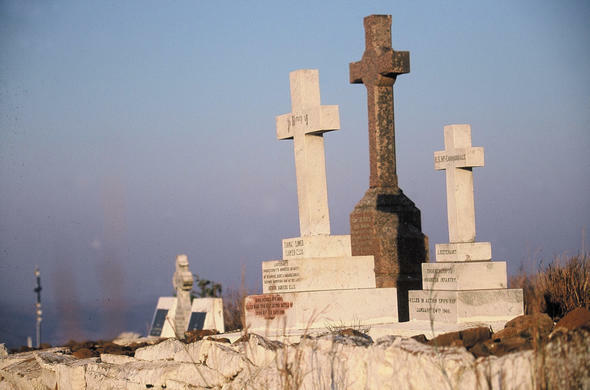 Take a step back in time and learn about the history of the KwaZulu-Natal Battlefields, for example at Spioenkop. 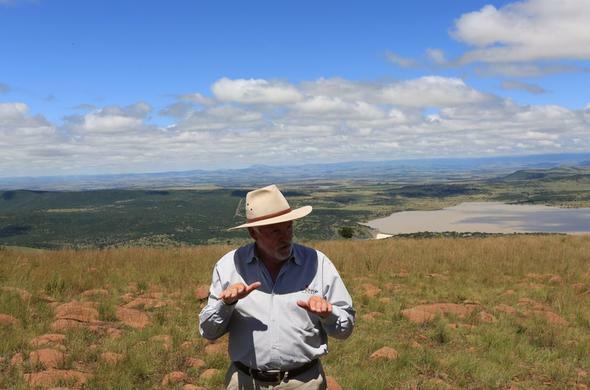 Fought on the 23rd and 24th of January in 1900, the Battle of Spionkop is known as the most gruesome and futile battles of South Africa, and you can now learn more about this rich piece of South African history. Stay in comfortable colonial-style accommodation before reliving the tales of a bygone era. Along with an experienced guide you will walk in the same footsteps as fallen. Retrace the steps of Sir Redvers Buller with a guided tour to Vaalkrans Battlesite, canoe on the historic Tugela River and explore the Drakensberg Mountains and Spioenkop Game Reserve. This KwaZulu-Natal lodge is only an hour from the Drakensberg Mountains near Ladysmith. 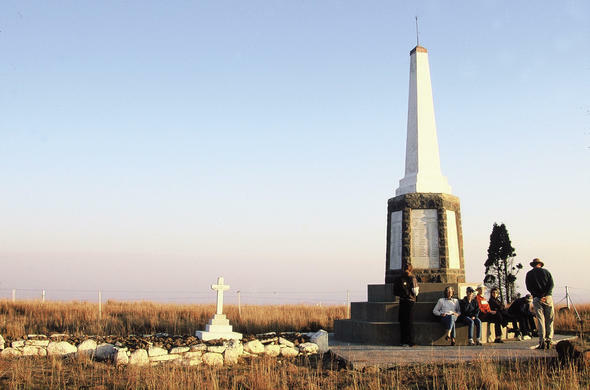 Re-live the battle of the Anglo-Boer war with guided tours of Spioenkop Battlefield.